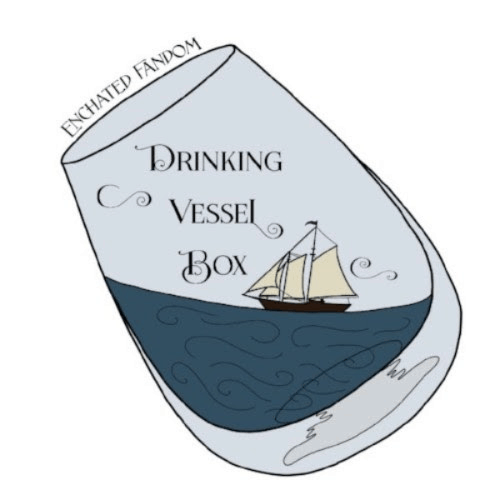 See the May 2019 Enchanted Fandom Drinking Vessel Box Theme spoilers! See the April 2019 Enchanted Fandom Drinking Vessel Box Theme spoilers! 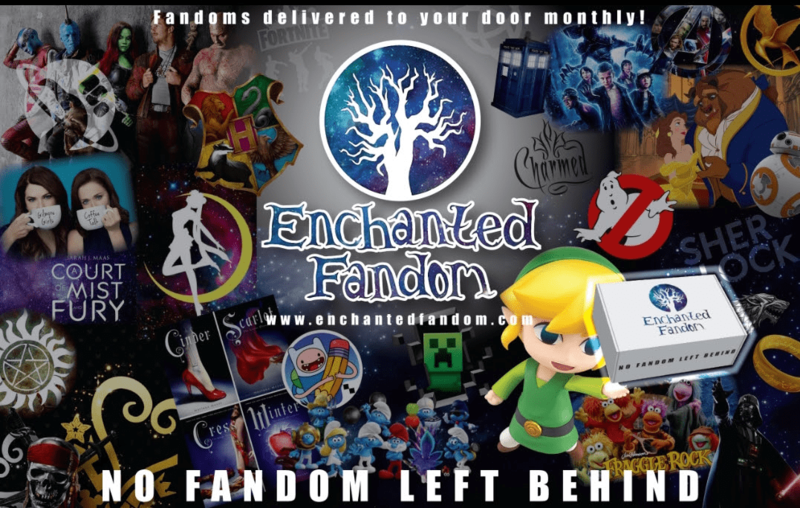 See the March 2019 Enchanted Fandom Drinking Vessel Box Theme spoilers! See the February 2019 Enchanted Fandom Drinking Vessel Box spoilers!